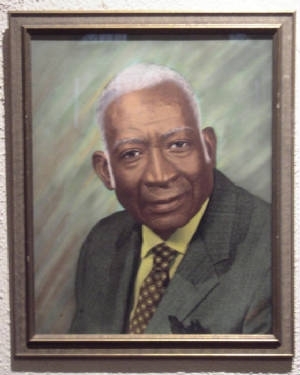 Dr. Thomas Andrew Dorsey was born in Villa Rica, Georgia July 1, 1899 to Rev Thomas Madison Dorsey and Mrs. Etta Plant Dorsey. His father was an itinerant preacher; some of his preaching was done in Mt. Prospect Baptist Church. Shortly after Thomas was born, his family moved to Atlanta, and in 1903 when his father realized that preaching would not support his family, the Dorseys moved back to Villa Rica to try farming. Etta played the piano in the church and purchased a pump organ for the home, and Thomas later said that it sprang his musical career. He also played preaching under the porch of the Villa Rica home in imitation of his father. 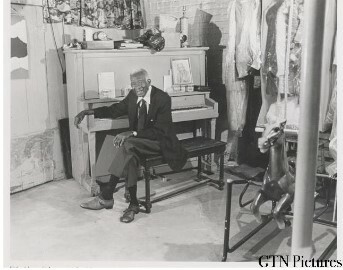 In 1908, the Dorseys moved back to Atlanta where he heard blues singers in theaters and learned blues piano in the red light district; not knowing what type music he was listening to. His first blues composition was “A Good Man is Hard to Find.” He acquired the name Georgia Tom. 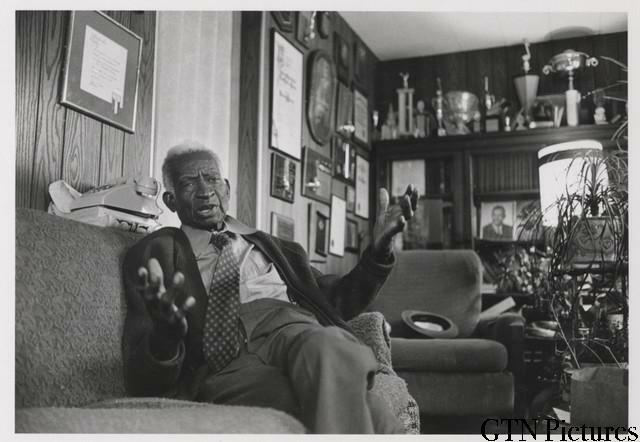 In 1931, he joined his friend, the singing evangelist; Theodore Frye to sing in what is considered the first gospel choir, he also established music studio and Publishing Company to sale his sheet music. He partnered with Sallie Martin to form the National Convention of Gospel Choirs and Choruses. 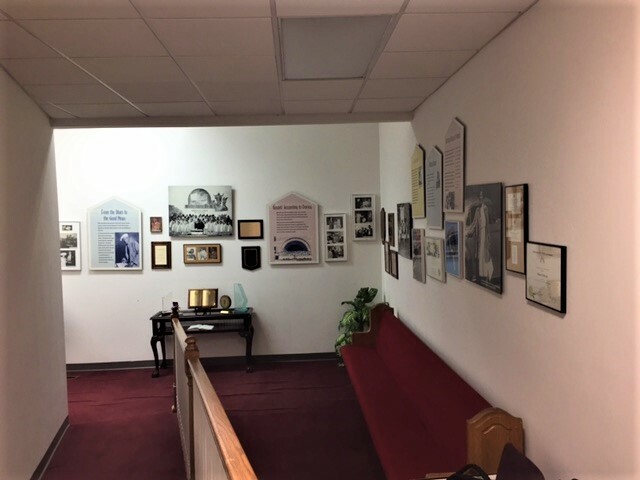 The next landmark in his life came in 1932 when he was appointed director of the Pilgrim Baptist church choir in Chicago. The greatest turning point in his life came when tragedy befell the Dorsey family. In August of 1932, Thomas’ wife Nettie died during childbirth and the son, Thomas Andrew Jr. died the next day. In his devastation, he turned again to his faith for consolation. A few days later, as he let his fingers browse across the keys of a piano, he says; he found himself playing a melody that he had never heard before nor played before, and the words came into his head. He responded by writing one of the most famous songs of his career, “Take My Hand Precious lord,” which has been sung in 32 different languages. Dr. Martin Luther King Jr. sang it at his acceptance of the Nobel Peace Prize, and Mahalia Jackson sang it at his, funeral, and Aretha Franklin, at President Lyndon Johnson’s funeral. In 1940, he married Kathryn Moseley, and they were blessed with two children. She is still living in Chicago. Dr. Dorsey died January 23, 1993. He was known as the Father of Gospel, and the recipient of many honors and awards, was cited in Who’s Who of Music, and is the first Black to be entered into the Nashville Hall of Fame, having composed over 1,000 songs. His work is in the Smithsonian Institute. Dr. Dorsey at a piano.